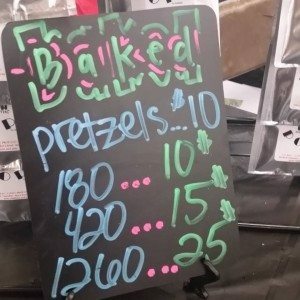 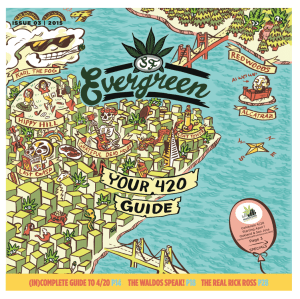 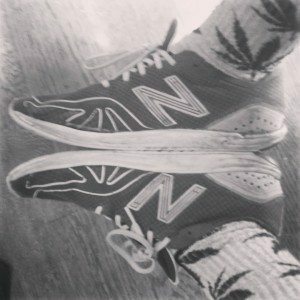 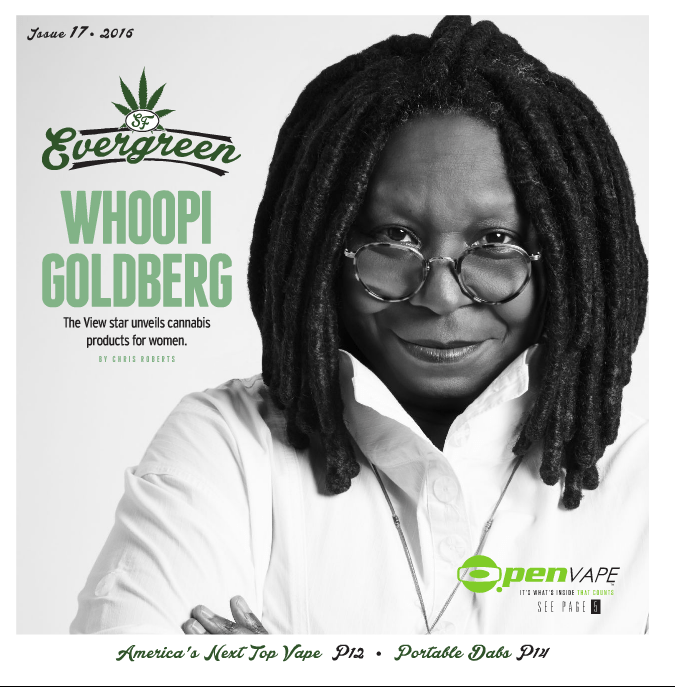 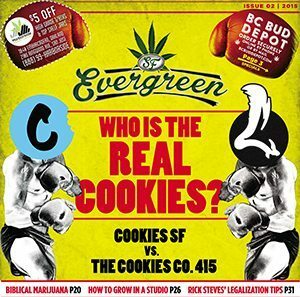 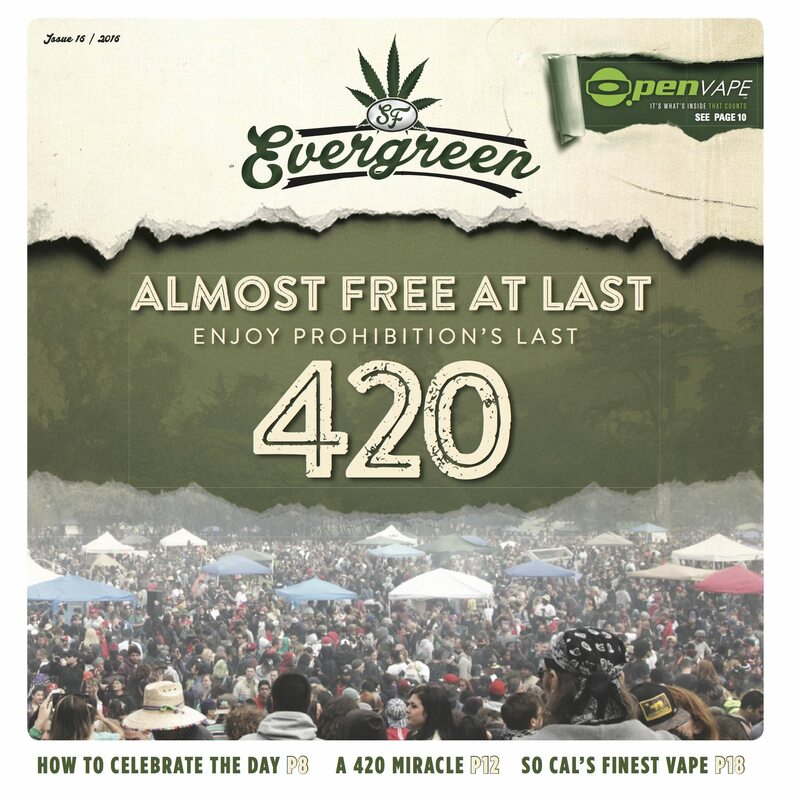 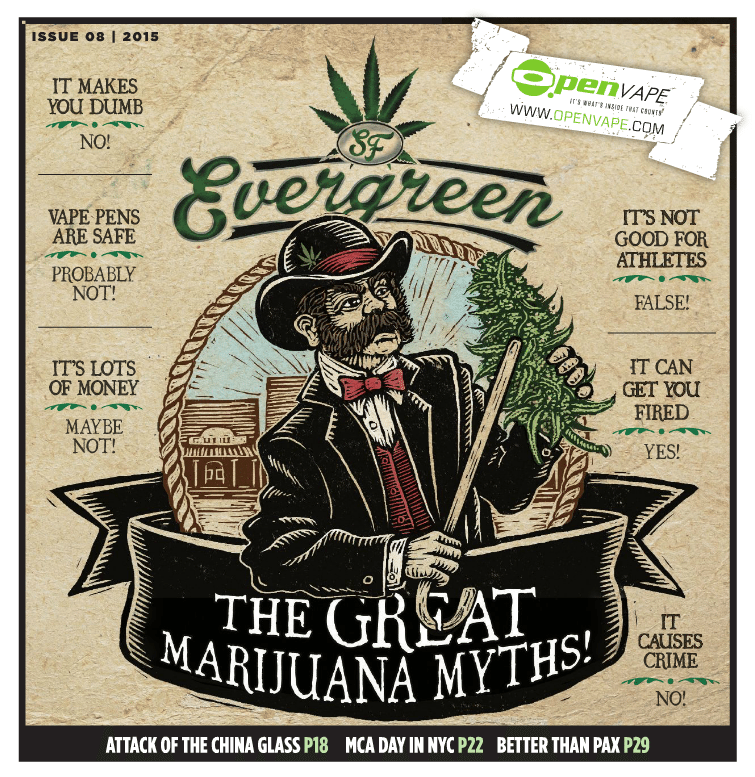 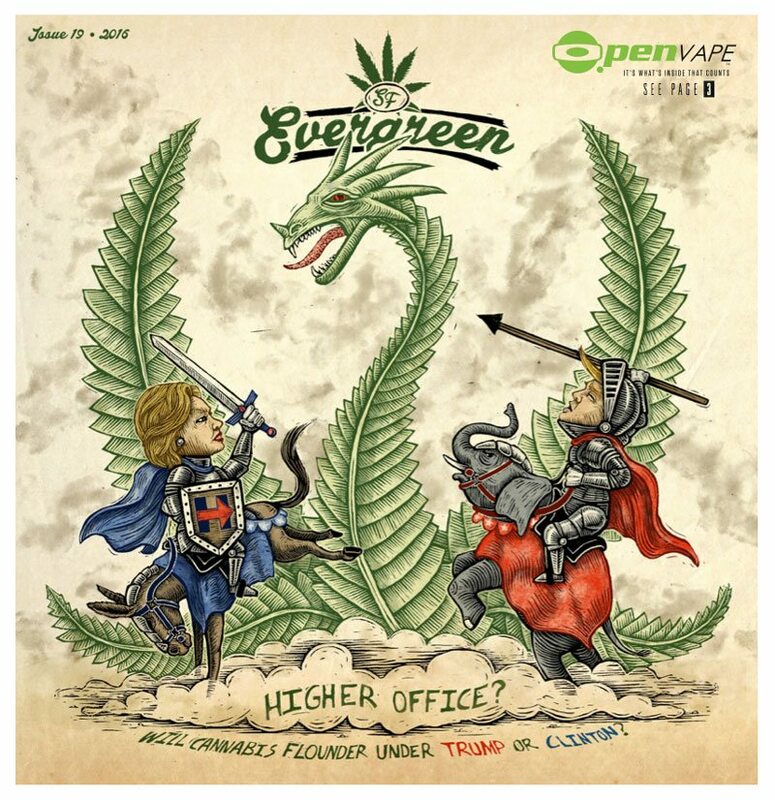 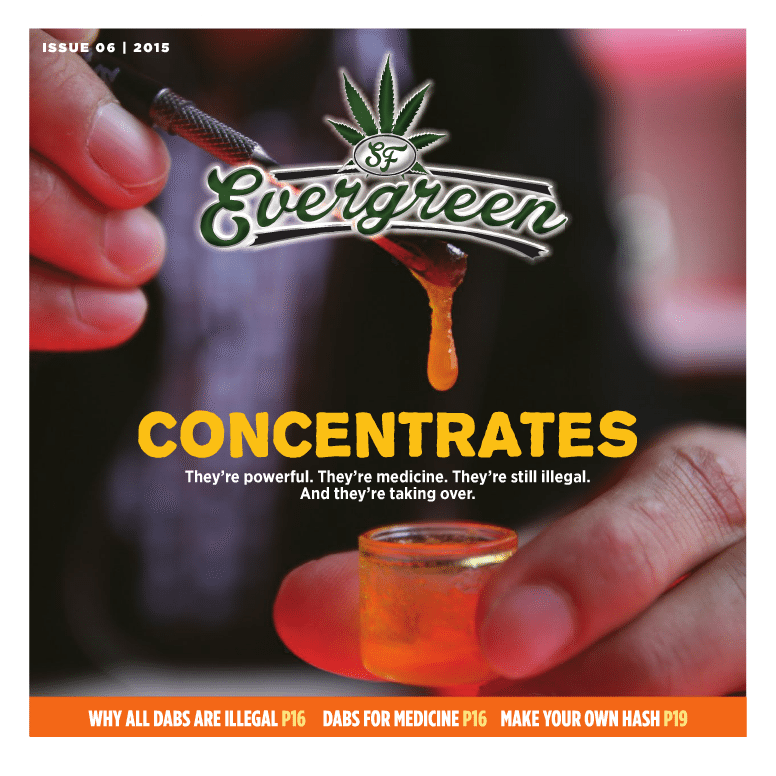 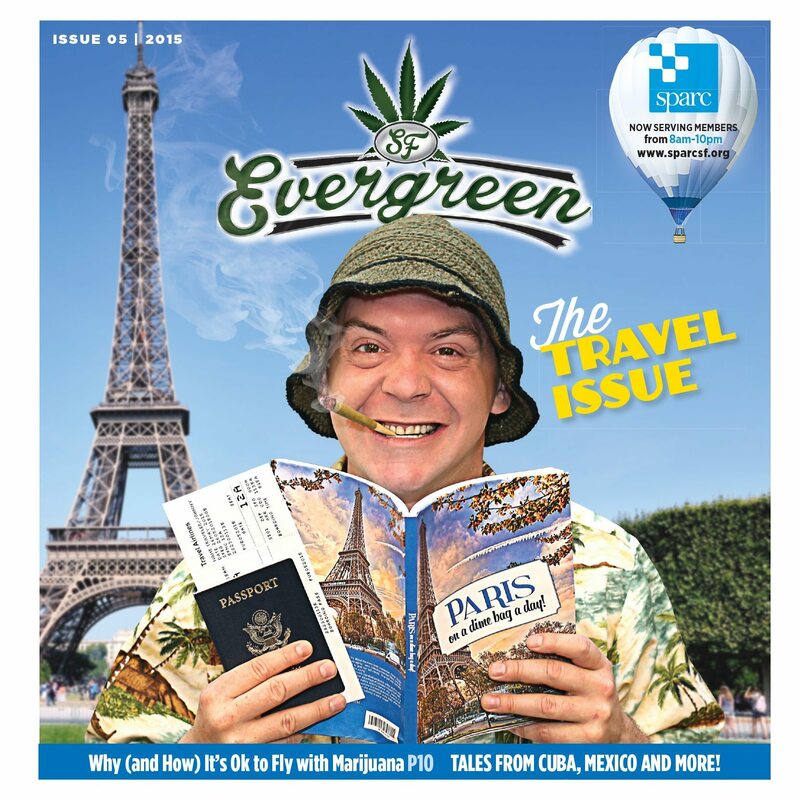 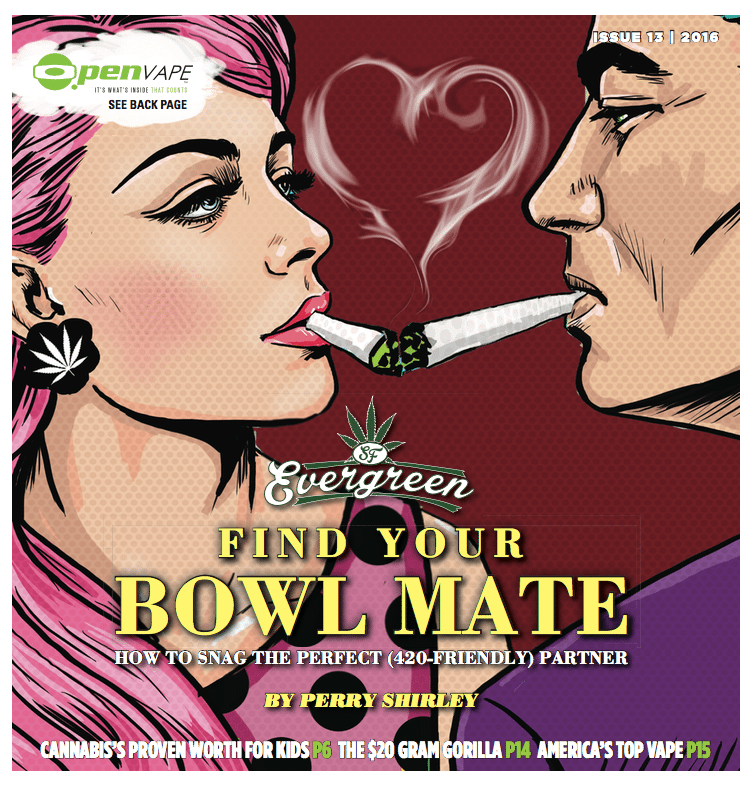 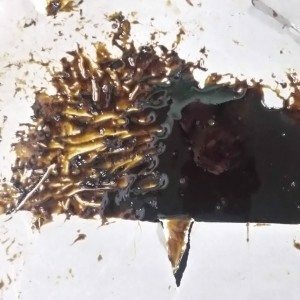 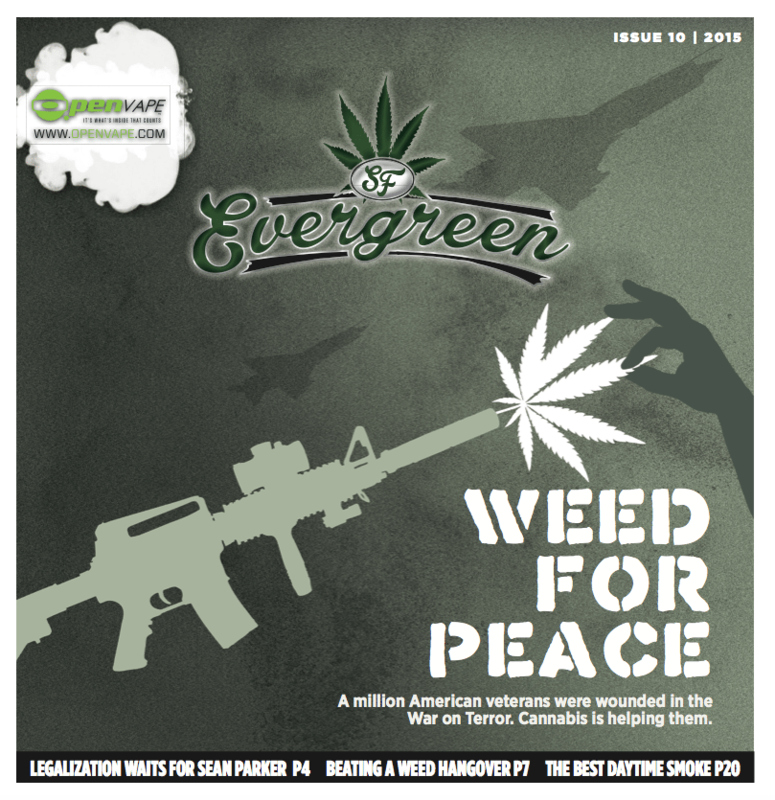 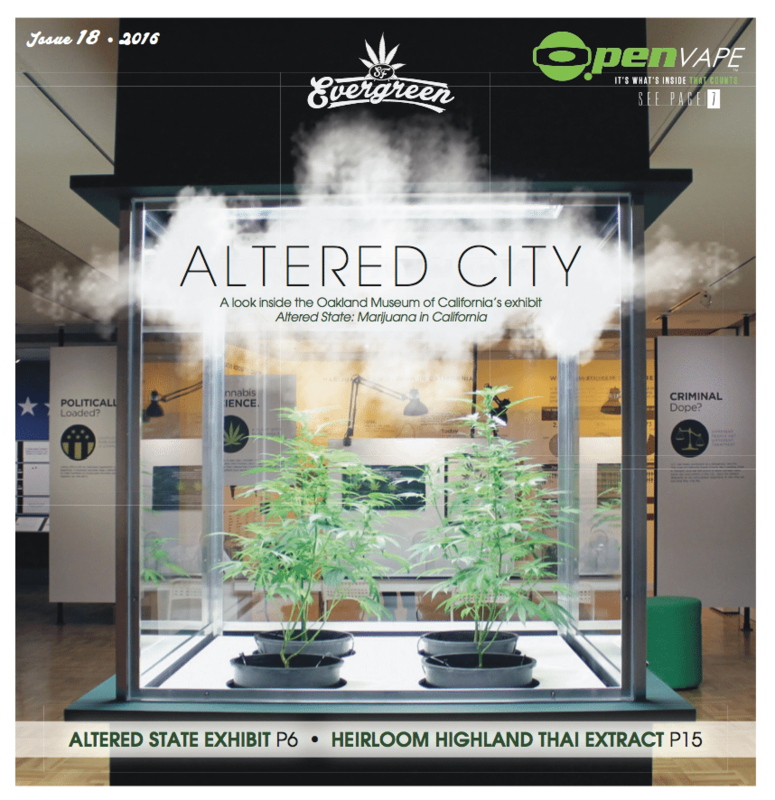 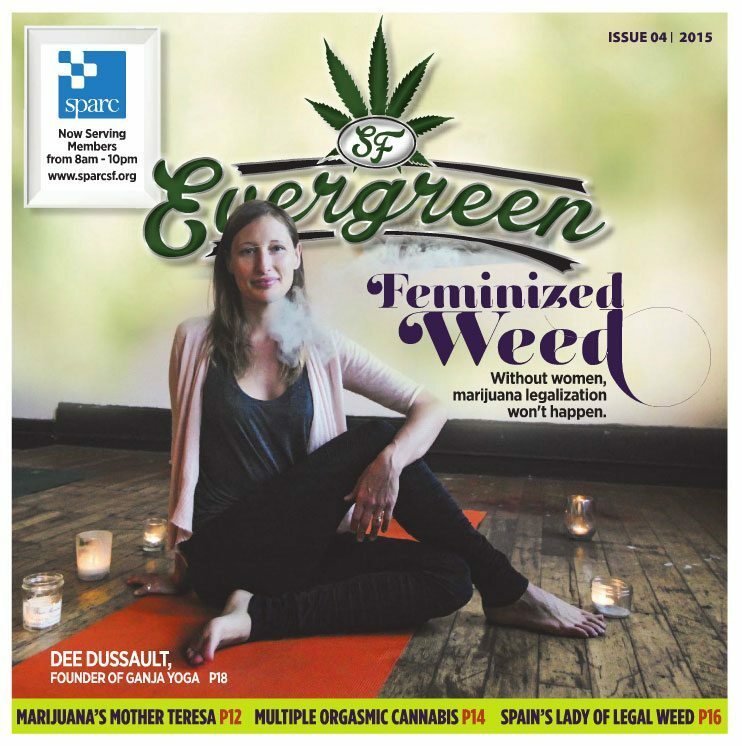 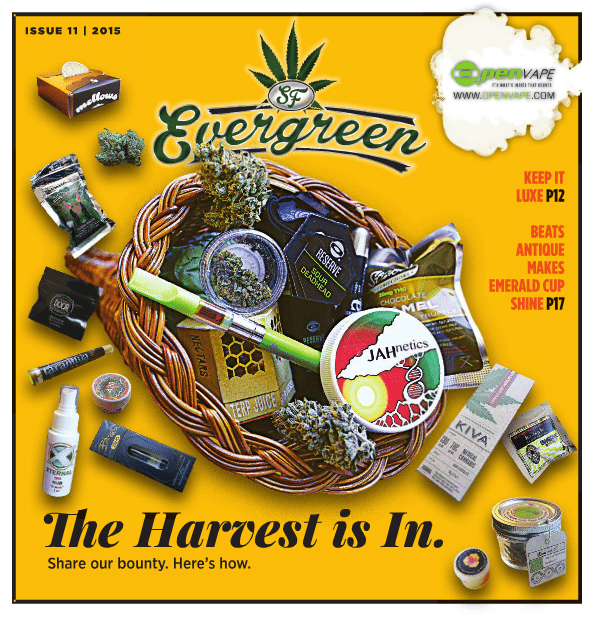 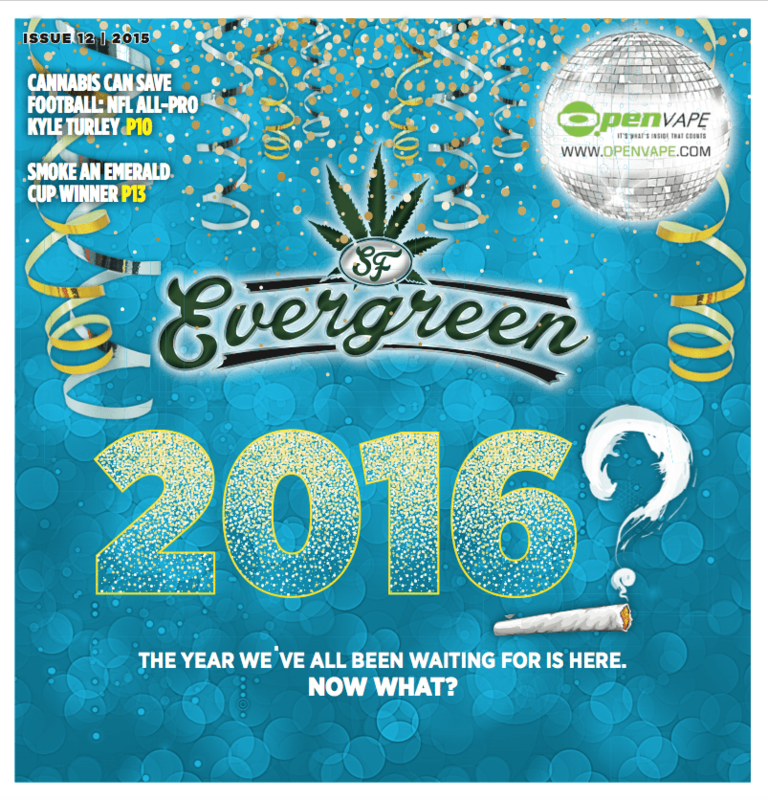 SF Evergreen is San Francisco’s only print publication focused on cannabis and marijuana news and culture. 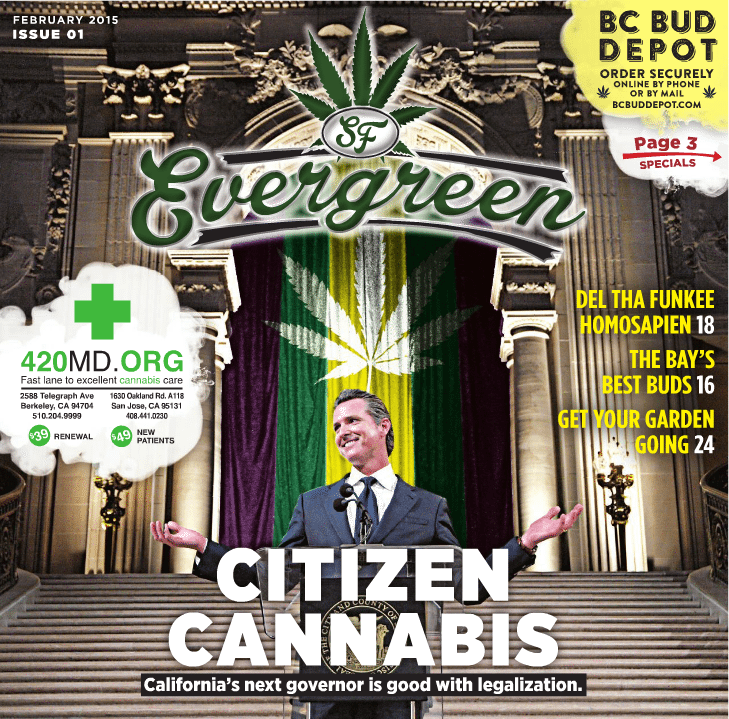 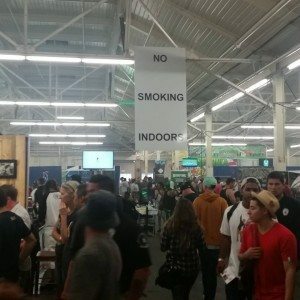 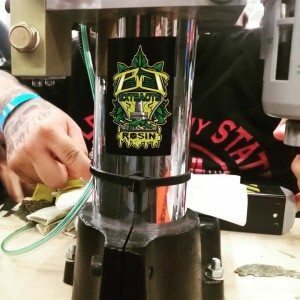 We are the go-to source for anything related to California’s burgeoning cannabis industry. 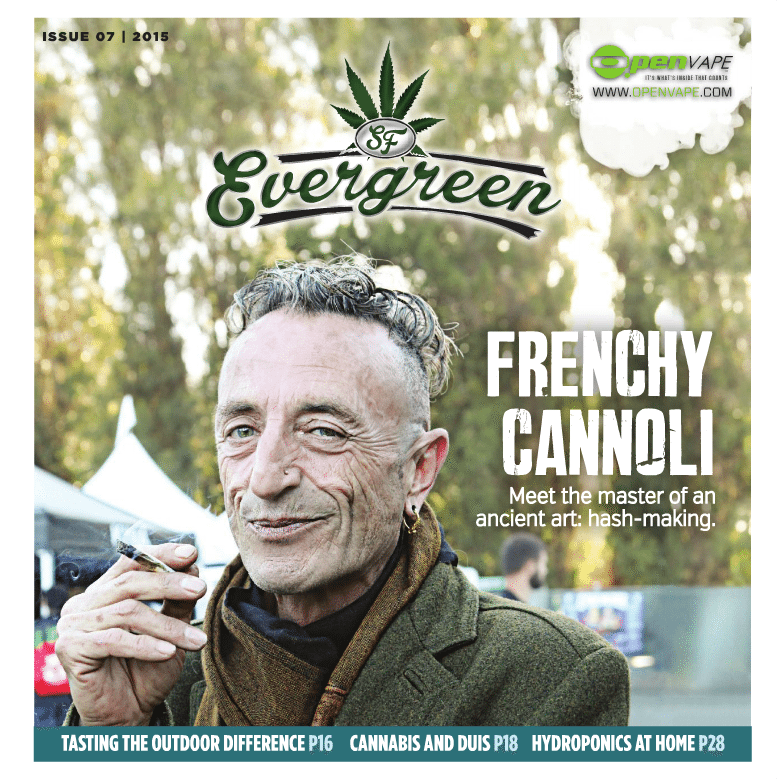 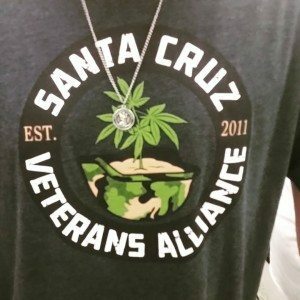 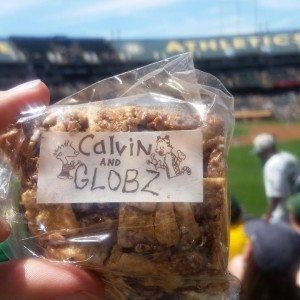 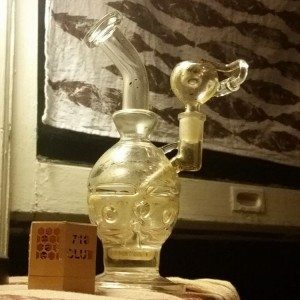 If the Bay Area’s marijuana scene affects you — and it does — we aim to deliver you relevant news, views, and interviews.